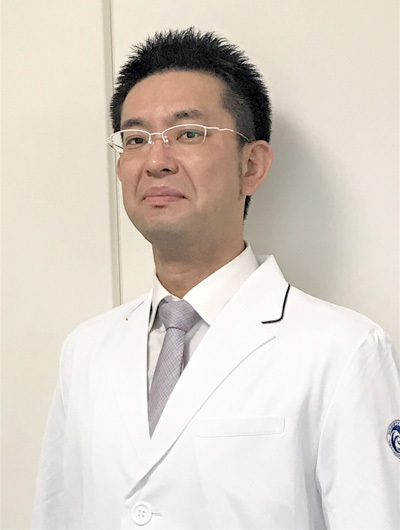 Higuchi Y, Hasegawa Y, Komatsu D, Seki T, Ishiguro N. Incidence of Ceramic Liner Malseating After Ceramic-on-Ceramic Total Hip Arthroplasty Associated With Osteolysis: A 5- to 15-Year Follow-Up Study. J Arthroplasty. 2017;32(5):1641-1646. Higuchi Y, Nishida Y, Kozawa E, Zhuo L, Arai E, Hamada S, Morita D, Ikuta K, Kimata K, Ushida T, Ishiguro N. Conditional knockdown of hyaluronidase 2 in articular cartilage stimulates osteoarthritic progression in a mice model. Sci Rep. 2017;7(1):7028. 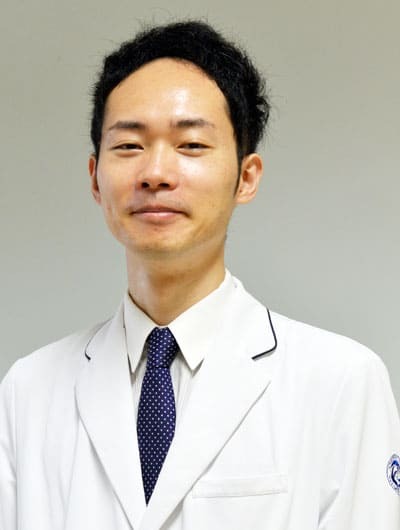 Kasai T, Hasegawa Y, Imagama S, Sakai T, Wakai K, Suzuki K, Ishiguro N. The impact of musculoskeletal diseases on mortality-comparison with internal diseases: A 15-year longitudinal study. J Orthop Sci. 2017;22(6):1126-1131. Komatsu D, Hasegawa Y, Kojima T, Seki T, Higuchi Y, Ishiguro N. Absence of a relationship between joint space narrowing and osteophyte formation in early knee osteoarthritis among Japanese community-dwelling elderly individuals: A cross-sectional study. Mod Rheumatol. 2017;27(4):675-682. Komatsu D, Ikeuchi K, Kojima T, Takegami Y, Amano T, Tsuboi M, Ishiguro N, Hasegawa Y. Laterality of radiographic osteoarthritis of the knee. Laterality. 2017;22(3):340-353. Kusano T, Seki T, Higuchi Y, Takegami Y, Osawa Y, Ishiguro N. Preoperative Canal Bone Ratio is Related to High-Degree Stress Shielding: A Minimum 5-Year Follow-Up Study of a Proximally Hydroxyapatite-Coated Straight Tapered Titanium Femoral Component. J Arthroplasty. 2018;33(6):1764-1769. Morita D, Seki T, Higuchi Y, Takegami Y, Ishiguro N. Differences in Femoral Head Penetration Between Highly Cross-Linked Polyethylene Cemented Sockets and Uncemented Liners. J Arthroplasty. 2017;32(12):3796-3801. 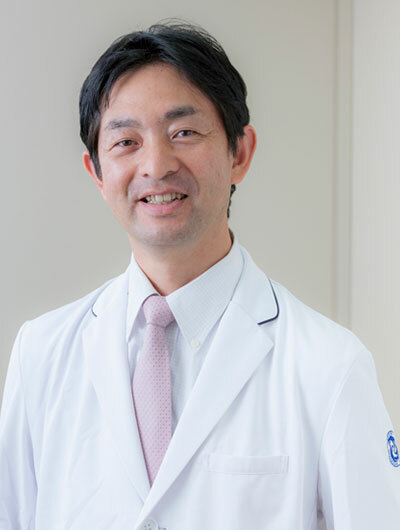 Okura T, Matsushita M, Mishima K, Esaki R, Seki T, Ishiguro N, Kitoh H. Activated FGFR3 prevents subchondral bone sclerosis during the development of osteoarthritis in transgenic mice with achondroplasia. J Orthop Res. 2018;36(1):300-308. 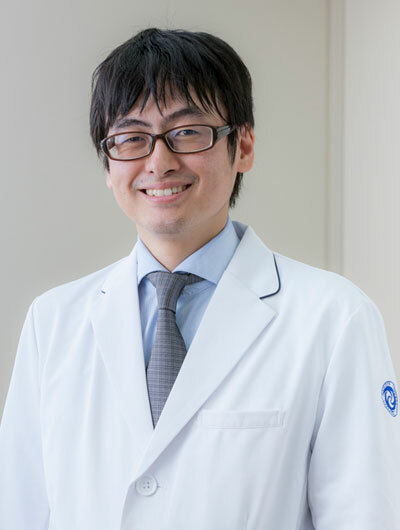 Osawa Y, Hasegawa Y, Seki T, Takegami Y, Amano T, Ishiguro N. Patient-reported outcomes in patients who undergo total hip arthroplasty after periacetabular osteotomy. J Orthop Sci. 2018;23(2):346-349. Osawa Y, Matsushita M, Hasegawa S, Esaki R, Fujio M, Ohkawara B, Ishiguro N, Ohno K, Kitoh H. Activated FGFR3 promotes bone formation via accelerating endochondral ossification in mouse model of distraction osteogenesis. Bone. 2017;105:42-49. Osawa Y, Seki T, Morita D, Takegami Y, Okura T, Ishiguro N. Total Hip Arthroplasty After Transtrochanteric Rotational Osteotomy for Osteonecrosis of the Femoral Head: A Mean 10-Year Follow-Up. J Arthroplasty. 2017;32(10):3088-3092. Takegami Y, Seki T, Amano T, Higuchi Y, Komatsu D, Nishida Y, Ishiguro N. The poor quality and reliability of information on periacetabular osteotomy on the internet in Japan. 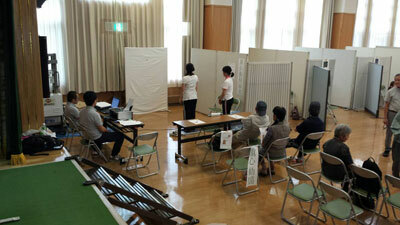 Nagoya J Med Sci. 2017;79(3):375-385. 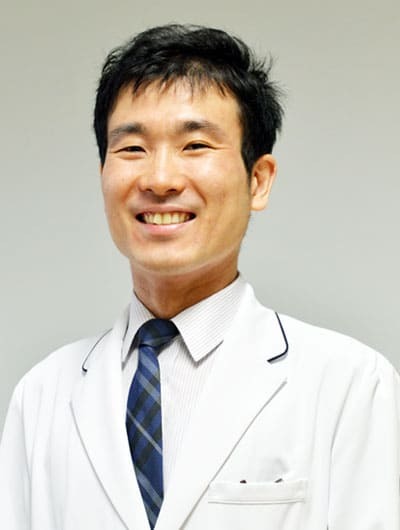 Takegami Y, Seki T, Higuchi Y, Komatsu D, Nishida Y, Ishiguro N. Independent association of joint space narrowing, cyst formation and health-related quality of life of patients with hip osteoarthritis in Japan. J Orthop Sci. 2017;22(6):1096-1101. Amano T, Hasegawa Y, Seki T, Takegami Y, Murotani K, Ishiguro N. A pre-operative predictive score for the outcome of eccentric rotational acetabular osteotomy in the treatment of acetabular dysplasia and early osteoarthritis of the hip in adults.Bone Joint J, 2016;98-B(10):1326-32. 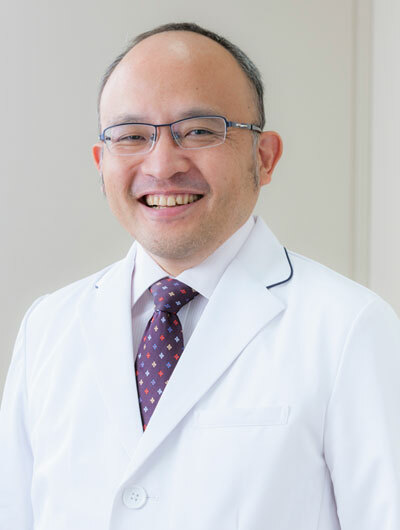 Amano T, Hasegawa Y, Kawasaki M, Yamaguchi J, Seki T, Ishiguro N. Surgical education of eccentric rotational acetabular osteotomy for hip trainees. Hip Int. 2016;26(2):180-5. Higuchi Y, Hasegawa Y, Seki T, Komatsu D, Ishiguro N. Significantly Lower Wear of Ceramic-on-Ceramic Bearings Than Metal-on-Highly Cross-Linked Polyethylene Bearings: A 10- to 14-Year Follow-Up Study. The Journal of arthroplasty, 2016;31(6):1246-50. Komatsu D, Ikeuchi K, Kojima T, Takegami Y, Amano T, Tsuboi M, Ishiguro N, Hasegawa Y. Laterality of radiographic osteoarthritis of the knee. Laterality 2016;27:1-14. Komatsu D, Hasegawa Y, Kojima T, Seki T, Higuchi Y, Ishiguro N.Absence of a relationship between joint space narrowing and osteophyte formation in early knee osteoarthritis among Japanese community-dwelling elderly individuals: A cross-sectional study. Modern Rheumatology, 2016;14:1-8. Komatsu D, Hasegawa Y, Kojima T, Seki T, Ikeuchi K, Takegami Y, Amano T, Higuchi Y, Kasai T, Ishiguro N. Validity of radiographic assessment of the knee joint space using automatic image analysis. Modern Rheumatology, 2016;26(5):761-6. Morita D, Nishida Y, Higuchi Y, Seki T, Ikuta K, Asano H, Ishiguro N.　Short-range ultraviolet irradiation with LED device effectively increases serum levels of 25(OH)D. Journal of photochemistry and photobiology. B, Biology, 2016;164:256-63. Okura T, Hasegawa Y, Morita D, Osawa Y, Ishiguro N. What factors predict the failure of curved intertrochanteric varus osteotomy for the osteonecrosis of the femoral head? Arch Orthop Trauma Surg. 2016;136(12):1647-55. 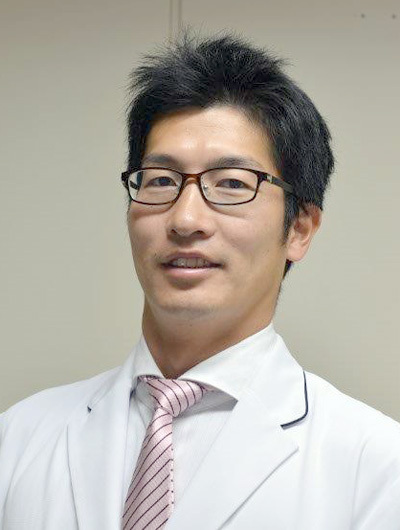 Osawa Y, Hasegawa Y, Seki T, Amano T, Higuchi Y, Ishiguro N.　Significantly Poor Outcomes of Total Hip Arthroplasty After Failed Periacetabular Osteotomy. The Journal of arthroplasty 2016;31(9):1904-9. 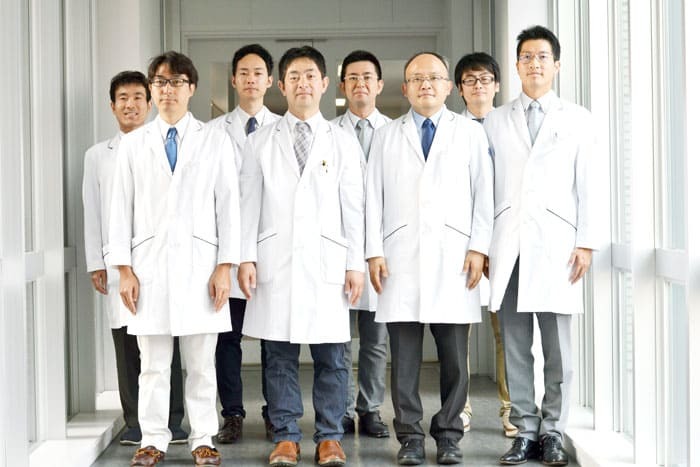 Takegami Y, Seki T, Kaneuji A, Nakao A, Hasegawa Y, Ishiguro N.Validity of a tablet computer version of the Japanese Orthopaedic Association hip disease evaluation questionnaire: a pilot study.Nagoya Journal of Medical Science, 2016;78(3):237-44. Takegami Y, Komatsu D, Seki T, Ishiguro N, Hasegawa Y. Total hip arthroplasty after failed curved intertrochanteric varus osteotomy for avascular necrosis of the femoral head. 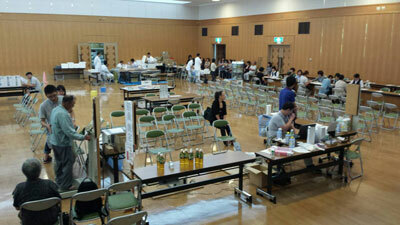 Nagoya J Med Sci. 2016;78(1):89-97. Takegami Y, Ohkawara B, Ito M, Masuda A, Nakashima H, Ishiguro N, Ohno K. R-spondin 2 facilitates differentiation of proliferating chondrocytes into hypertrophic chondrocytes by enhancing Wnt/β-catenin signaling in endochondral ossification. Biochem Biophys Res Commun. 2016;2;473(1):255-64. 天野 貴文,【病態・経過でみる変形性関節症-どこで手術に踏み切るか-】変形性股関節症　寛骨臼骨切り術(解説/特集), Monthly book orthopaedics 2017;30巻2号:43-9. 竹上 靖彦,【救急外来　この判断・説明なしに帰してはいけない】骨折疑いの患者さん　帰す判断をしたけれど…(解説/特集),レジデントノート, 2016;8巻7号: 1252-60. 天野貴文, 長谷川幸治, 関泰輔, 池内一磨, 竹上靖彦, 笠井健広, 小松大悟, 樋口善俊, 大倉俊昭, 大澤郁介, 森田大悟, 低身長に対する人工股関節全置換術, 日本人工関節学会. 2016;46:205-6. 鈴木謙太郎, 加古誠人, 関泰輔, 竹上靖彦, 長谷川幸治, 人工股関節全置換術後のTUGは術前の疼痛に対する不安と下肢機能に関連する, 日本人工関節学会誌. 2016;46:581-2. 関泰輔, 竹上靖彦, 天野貴文, 小松大悟, 笠井健広, 樋口善俊, 大倉俊昭, 大澤郁介, 森田大悟, 石黒直樹, 長谷川幸治, アルコール性とステロイド性大腿骨頭壊死症に対する人工股関節置換術の臨床成績, 日本人工関節学会誌. 2016;46:719-720. 関泰輔, 竹上靖彦, 天野貴文, 小松大悟, 樋口善俊, 笠井健広, 大澤郁介, 大倉俊昭, 長谷川幸治, 特発性大腿骨頭壊死症に対するJHEQ評価, Hip Joint. 2016;42(1):78-82. 竹上靖彦, 関泰輔, 天野貴文, 小松大悟, 樋口善俊, 笠井健広, 長谷川幸治,日本整形外科学会股関節疾患評価質問票(JHEQ)を用いた人工股関節全置換術(THA)後の不満足要因の検討, 日本人工関節学会誌. 2016;46: 293-4. 樋口善俊, 長谷川幸治, 関泰輔, 天野貴文, 竹上靖彦, 笠井健広, 小松大悟, 大澤郁介, 大倉俊昭, 森田大悟, 再置換術を必要としたCeramic on Ceramic THA後の3症例の検討, 日本人工関節学会誌. 2016;46:477-8. 樋口善俊, 関泰輔, 天野貴文, 竹上靖彦, 笠井健広, 小松大悟, 大倉俊昭, 大澤郁介, 森田大悟, 長谷川幸治, Ceramic on Ceramic THAの中長期成績, Hip Joint. 2016;42(2):941-3.